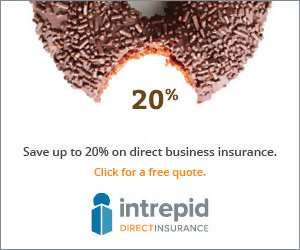 As any Dunkin’ franchisee can attest, criminal threats – both internal and external – are an unfortunate reality of doing business. And although crime rates have been in steady decline since the late 1990’s, QSR operators still have to deal with robberies, break-ins, employee theft, and increasingly, drug-related issues inside their businesses. The good news, according to QSR-focused security and insurance experts, is that the probability and consequences of those criminal behaviors can be greatly reduced by adopting preventive security and safety policies and procedures, as well as incorporating tech-enabled security systems. Employee and guest safety are always at the top of the list of priorities for Dunkin’ franchisees, so while devising and investing in adequate security measures may consume both time and dollars, these loss prevention strategies are a vital aspect of running a proﬁtable business. John Malachowski, who operates a pair of stores just north of Boston, accepts the realities of the business and has implemented countermeasures to reduce the effects of criminal activity on his stores. “We’ve been robbed with a gun – although it’s been quite a while – and we’ve been broken into through the drive-thru windows. I’ve been in the business for 40 years, so we’ve pretty much seen everything,” says Malachowski. His stores come equipped with the full arsenal of recommended measures against the various threats – alarms, camera systems, 24-hour lighting inside and out – but his most significant deterrent to theft may be an old school solution. During a remodel of his Malden store in the late 90’s, he installed a bank vault door to the office, and did the same with new construction in 2005 at his Saugus location (and included one for the back door as well), creating a kind of impenetrable internal fortress. And while the installations weren’t cheap, the doors have significantly reduced large-scale theft opportunities. Most of the break-ins are now of the “nuisance” variety, he says, with minimal losses, such as when a man was arrested for breaking in and making off with a haul of cream cheese and sodas. “We don’t leave the money in the tills at night, we hide the money behind vault doors…so what’s the point?” asks Malachowski. A 2004 National Restaurant Association report estimated that employee theft, much of which occurs at the point-of-sale (POS) terminals, accounts for a reduction of between 5 to 7 percent of gross revenue per year. In order to combat direct employee theft, Malachowski keeps a close eye on patterns of deletes, voids, refunds, and over-rings, “the typical ways that people take money from the register,” he says. He has also instituted a system to monitor those occurrences, and stresses to employees the importance of keeping no-sale drawer openings to a minimum. Employees sign in with their personal register code for their shift, and must mark down the reason for each no-sale, so when a suspicious trend emerges, he can simply go to the surveillance video cameras, which are linked to the POS data. 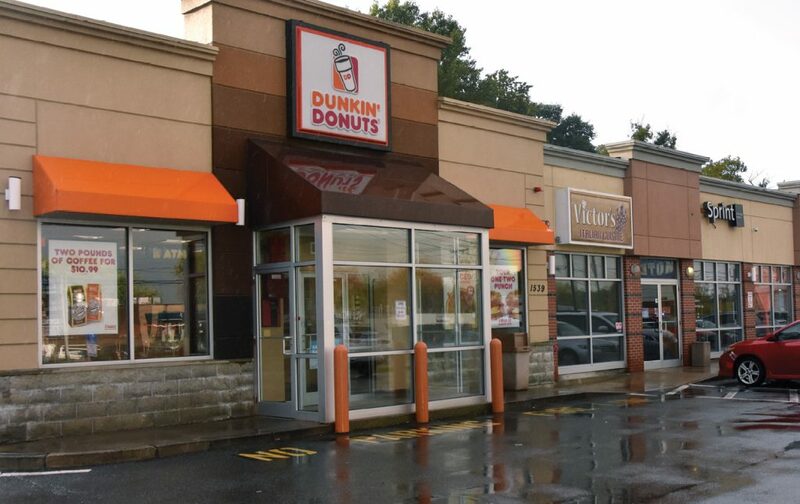 An effective (and up-to-date) video surveillance program remains one of the best preventative security measures available to Dunkin’ franchisees, which experts say extends far beyond employee theft. Cameras and CCTV (closed circuit television) can protect employees and guests from violent crime as perpetrators are much less likely to carry one out if there is a threat of being identified and caught. Video surveillance programs also reduce incidents of vandalism and discourage loitering, which ultimately deters crime, according to security experts. Train your late-night drive-thru team to lock the drive thru-window between transactions and when walking away from the area. Delaget also recommends having the opening manager drive around the building before entering in the morning to identify potential forced entry and to call the police if necessary. Another area where preventative measures can be implemented is with the handling of cash. Sabrina San Martino, VP and franchise practice group leader for Rhode Island based Starkweather & Shepley Insurance Brokerage, says some franchise owners do not follow good practices when it comes to cash management. “Sometimes owners or managers don’t make end of the day deposits to the bank and they’ll just put the day’s receipts in a drawer or a closet in the office – and that’s very dangerous,” says San Martino. She advises her clients to keep the amount of cash in the store low, make daily deposits, and where possible, have the owner make the deposit himself. “Controls are really important in the Dunkin’ Donuts business,” she says. 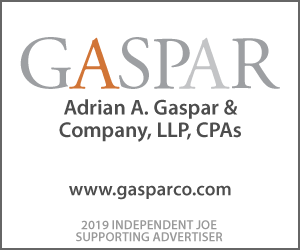 In addition to employee-assisted theft, there is always the threat of robbery by outside forces – in-store, in the parking lots or while transporting cash to the bank. The results of a 2015 survey conducted jointly by CAP index and the Restaurant Loss Prevention and Security Association (RLPSA) indicated that while there were less than four robberies per 100 QSR locations annually in the period from 2012-2014 (with 92 percent occurring in-store), the potential for harm to employees and guests is substantial. 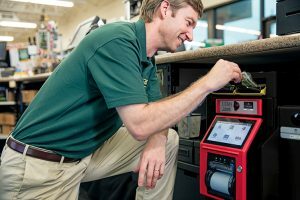 To protect against robberies and other forms of larger scale theft, Anderson recommends a smart safe system, which also streamlines the cash management process while storing money in a more secure environment. 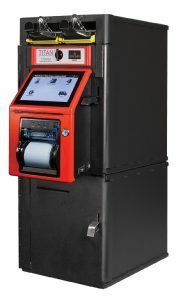 With a smart safe, managers empty the till, take the cash to the smart safe (which is bolted to the floor of the office), enter their assigned identification numbers and insert bills they receive at the point of sale into the safe, which are fed in like a vending machine. The funds are then electronically transferred to the bank account of the business, eliminating physical cash transfers and potentially unsafe trips to the bank. The third-party vendor (such as Loomis, which offers SafePoint, their smart safe product) assumes responsibility for the cash from the point it enters the safe, and makes regularly scheduled pickups by armored car. Anderson also recommends putting a sign in a window of the store that indicates that there is a smart safe in use, and that employees have no access to cash. This reduces the appeal of the store as a target, and also deters employee-assisted crime.